We are leading suppliers of all quality brands of curtain tracking and poles for both domestic and commercial use. Made to measure curtains are available in over 2000 fabrics. However we can also use customers’ own fabric. 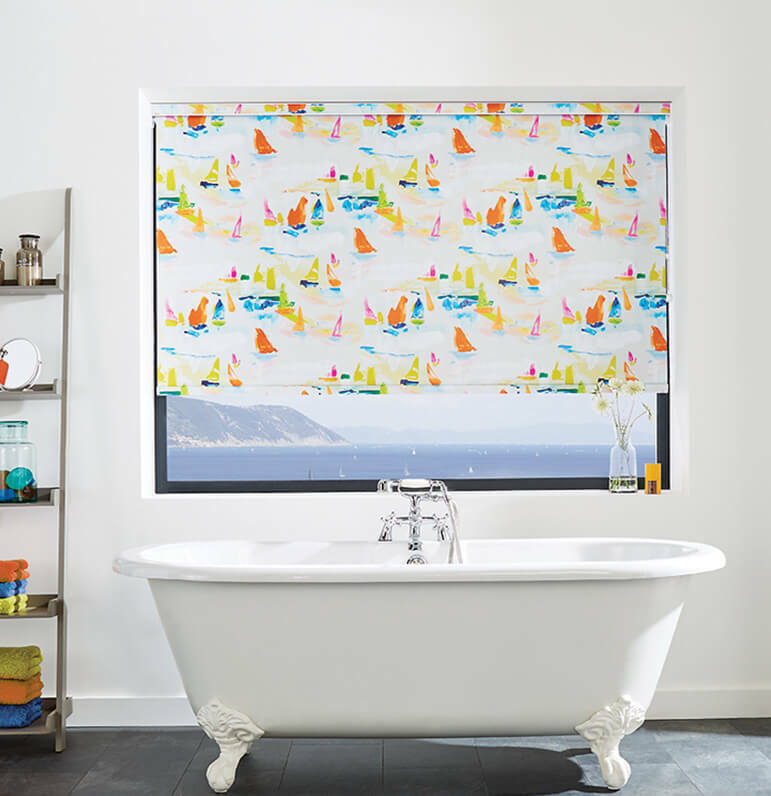 With over 25 years of experience, a wealth of window dressing options and an extensive range of fabrics, we can design, create and install your curtains or blinds to the highest specification. We are with you every step of the way and give you personal and professional service and a perfect finish. 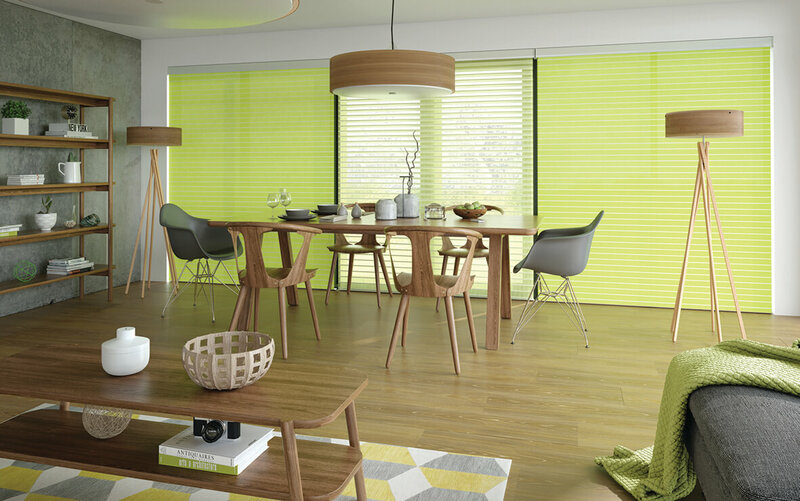 Enjoy lighter and brighter spaces by coming to Amaze Blinds. 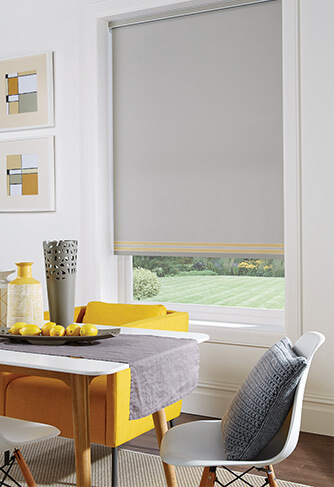 Enjoy lighter and brighter spaces by coming to Amaze Blinds. Serving a range of clients varying from home-owners and businesses, to schools and hospitals, we are your Installers of choice. We measure and manufacture your products, before supplying them to perfectly complement your home. Create the perfect look for any room. With all of our goods coming with lifetime guarantees as standards, you gain peace of mind that your installation is an investment for life. Should you suffer a fault, we repair your item free of charge. All our products are carefully selected from the best suppliers worldwide and customised to your requirements to ensure we meet your expectations in both quality and design. 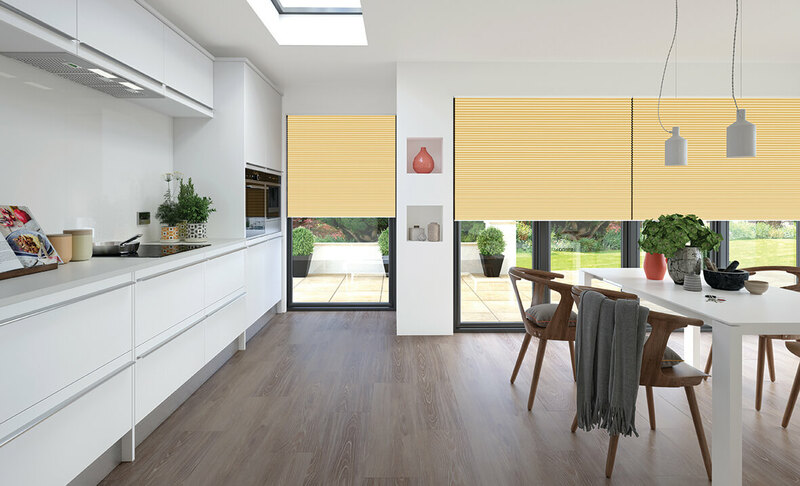 Professional advice at all stages of this process from measure through to quote and order whether you are buying 1 roller blind or a fully integrated home automation for a whole house. Curtains and blinds made by our skilled staff in our UK workrooms. Contact us now or give us a call for a personalised quote. Customers are always our top priority. Contact us anytime when you need assistance designing your window treatments, or just need a quick question answered.